Air Canada is adding a host of new flights to the island of Saint Lucia, Caribbean Journal has learned. The carrier will be adding a new nonstop flight on Air Canada Rouge beginning Oct. 31, increasing its weekly frequency to four flights each week to Saint Lucia, with service on Mondays, Wednesdays, Saturdays and Sundays. Beginning Dec. 25, Air Canada Rouge will be launching daily nonstop service to Saint Lucia. 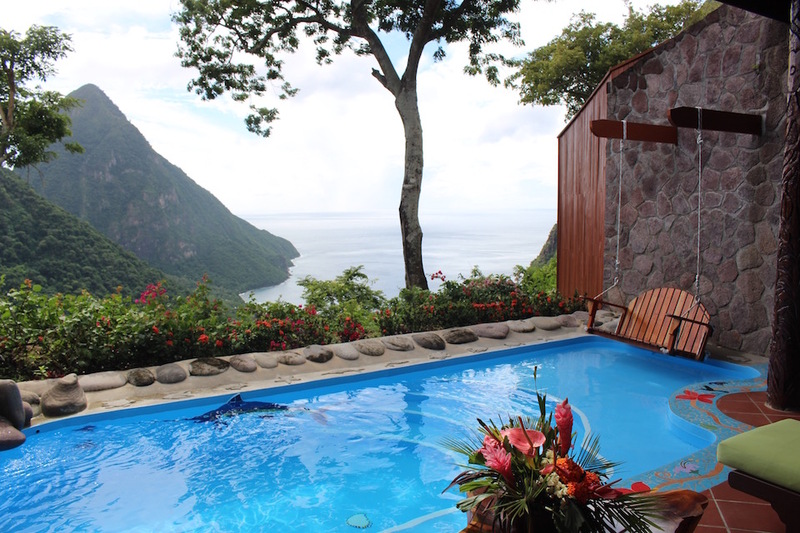 The Ladera resort in Saint Lucia. Air Canada is also adding a new nonstop flight from Montreal to Saint Lucia, with the new nonstop service operating once per week on Fridays. The Montreal service will be extended through April 26, 2019, according to the Saint Lucia Tourism Authority. 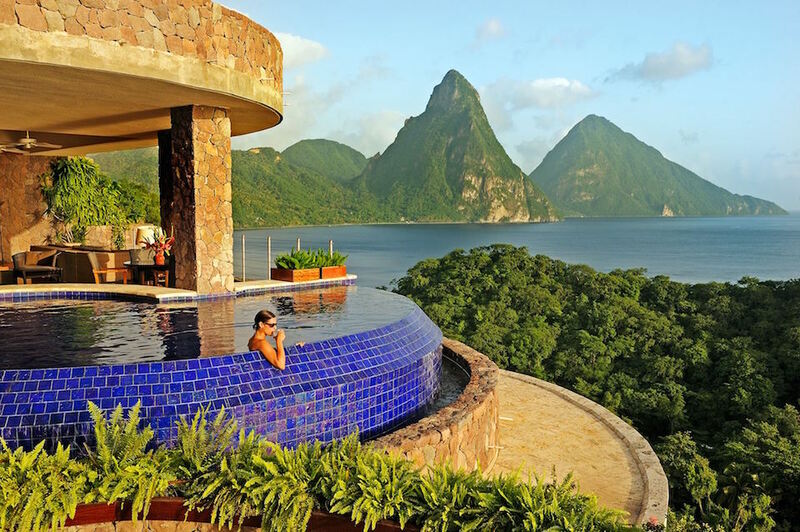 Jade Mountain in Saint Lucia. It will also be operated on Air Canada’s new, larger 737-MAX aircraft, meaning an increase in the airline’s total seat capacity to Saint Lucia by 57 percent the full season. The Bay Gardens resort in Saint Lucia. 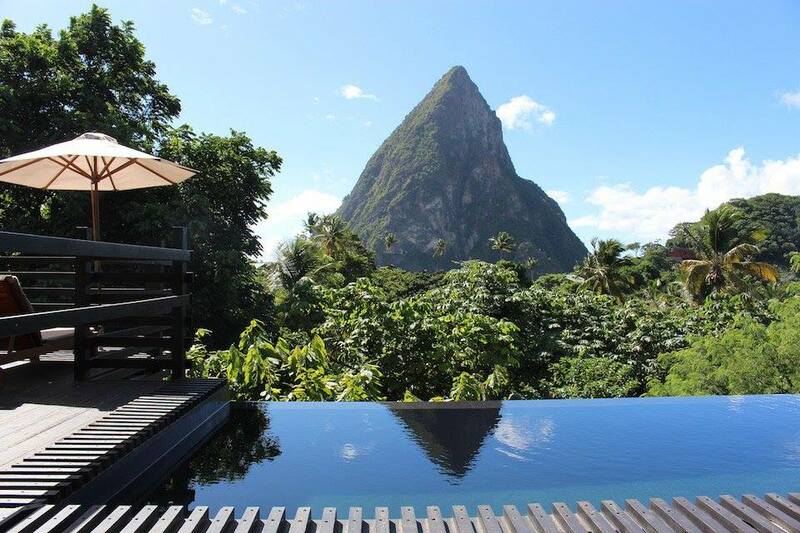 The Hotel Chocolat in Saint Lucia. 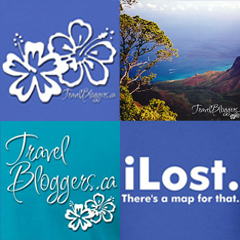 Copyright © 2018 Iain & Gail Shankland / TravelBloggers.ca (at) Gmail.com. All rights reserved. 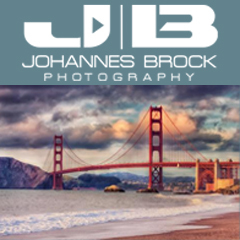 Be sure to give us a like on Facebook, follow us on Twitter or Instagram … or sign up for our blog via email so you don’t miss future articles! Iain & Gail started blogging in order to inspire and motivate people to travel the world from their perspective – specializing in having the most fun while using the least amount of money, travelling on the cheap without sacrificing comfort. 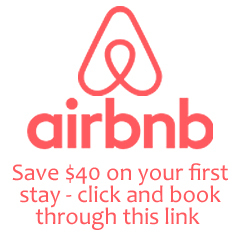 Airbnb – use this link (www.airbnb.ca/c/gails2301) and get a $50 CDN travel credit off your first booking! Previous PostOctober 2018 Desktop Wallpaper Now Available! Next PostNovember 2018 Desktop Wallpaper Now Available!